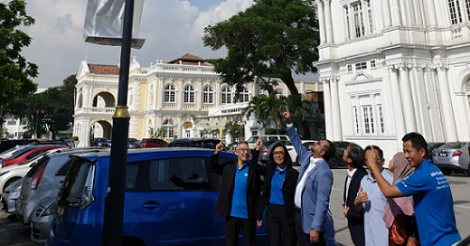 US tech giant AT&T and industry regulator the Malaysian Communications and Multimedia Commission (MCMC) are once again co-hosting Malaysia Developers’ Day, but this time with a more regional perspective. 2014 Malaysia Developers’ Day – Asean Edition will be held in Kuala Lumpur from Sept 17-19, as part of the inaugural KL Converge! digital technology showcase, the two parties said in a statement. 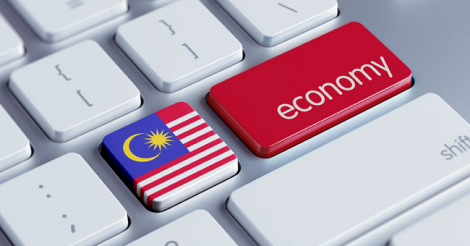 “Last year, we showcased the energy and talent of Malaysia developers who stimulate the economy and can make a difference through the creation of various mobile apps,” said MCMC chief planning and development officer Mohd Ali Hanafiah. “By expanding this event to other countries across the region, we hope to see even more innovation and creativity to drive our region forward,” he added. The Malaysia Developers’ Day is a contest that will challenge participants from 14 countries in Asia to create a mobile app within 24 hours. Teams that come up with the best apps will win prizes totalling more than US$15,000 (RM47,400), including 12 scholarships for online software training. Participants are expected from Asean countries such as Brunei, Cambodia, Indonesia, Laos, Malaysia, Myanmar, the Philippines, Singapore, Thailand and Vietnam, as well as Asean’s dialogue partners such as China, India, Japan and South Korea. Last year’s Malaysia Developers’ Day proved to be a success, with more than 110 participants and 24 new app ideas, AT&T and MCMC said. “AT&T was the first carrier in the United States to create a Developer Programme – the longest running programme to date,” said Carlton Hill, vice president, Device Operations and Developer Services, AT&T. 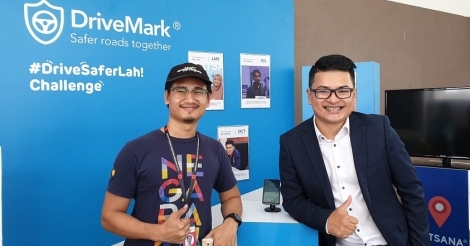 “The [the 2014 Malaysia Developers’ Day] event is a great way to empower developers by giving them the right tools and opportunities to build a richer, more connected digital ecosystem across the region,” he said. MCMC and AT&T will provide the resources, education and networking structure to create apps more quickly and at lower cost. Participants will have access to AT&T’s application programming interfaces (APIs), already built-out services that tap into the power of AT&T’s network. Developers can quickly plug them into their apps for added functionality, such as speech-to-text. Mentors will also be on hand to help and share their knowhow with the participating innovators, AT&T and MCMC said. 2014 Malaysia Developers’ Day – Asean Edition will include an expected keynote address by US Ambassador to Malaysia Joseph Y. Yun (pic). Those interested in participating can register online at http://soc.att.com/MYDD2014; you can follow the conversation on Twitter with #ATThack.